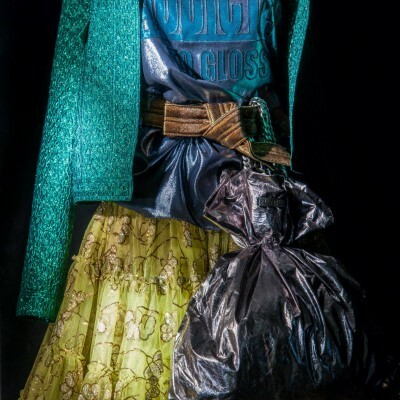 LANVIN crowning their window displays at Faubourg Saint-Honoré, with the Summer 2014 collection. 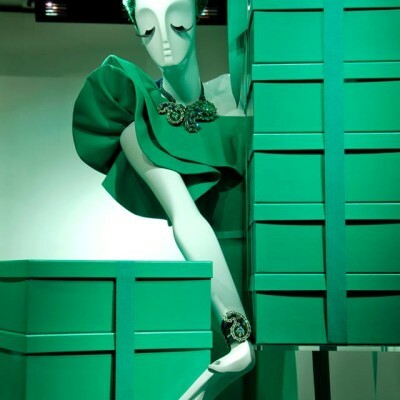 LANVIN Spring window displays is called ‘ANONYMOUS’, where the mannequins are hiding behind the coloured LANVIN boxes. 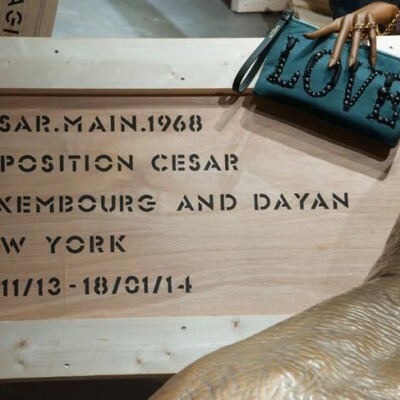 The French sculptor César Baldaccini get honored by Alber Elbaz and Lanvin by displaying his work in Lanvin windows.